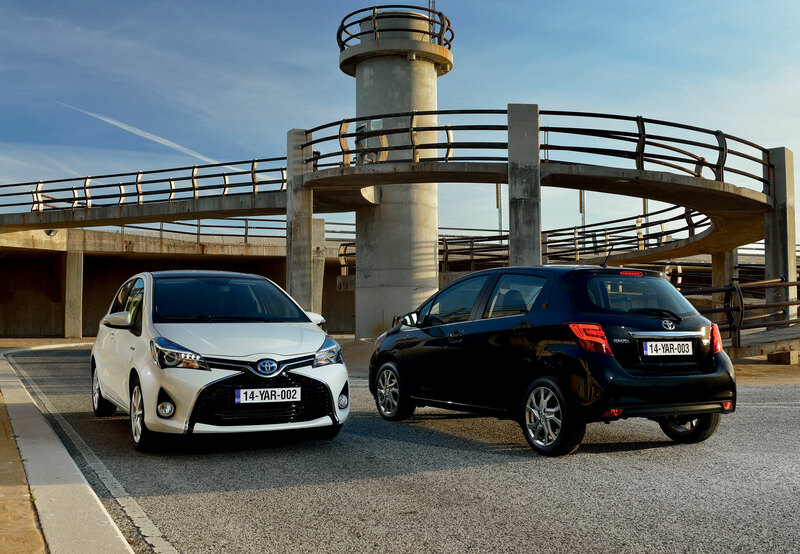 The new 2014 Toyota Yaris, arriving this summer, marks the most significant changes to Toyota’s European sales leader since the current generation model was launched. Going far beyond a mid-life facelift, the project brings substantial improvements in the ride, handling, comfort and engine performance across the range. Moreover, these improvements have been made with direct reference to public feedback – from Toyota customers, motorists in general and the media. 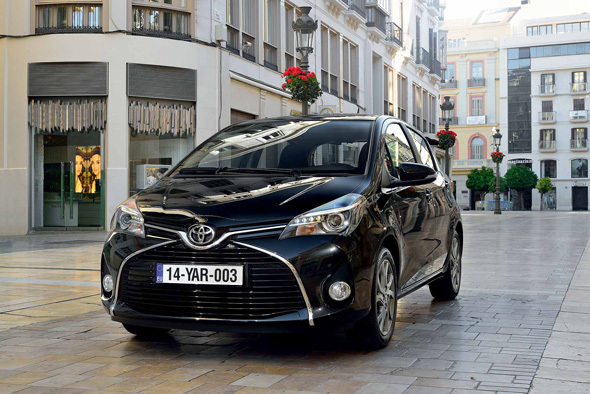 Toyota has listened to their views about what they like and what they don’t like in order to strengthen Yaris’s established appeal and extend its qualities in crucial areas, particularly in styling and sensory appeal. The new model follows the trend set by new Aygo in adopting a more distinctive look, notably a new cross-shaped arrangement of the front end with new headlight units and a new bumper, diffuser and light cluster arrangement at the rear. Important modifications have been made in the cabin as well, with an emphasis on the quality of the materials, which look and feel better. Equipment and colour choices have also been increased. Under the skin important modifications have been made to improve the suspension, handling and ride comfort, as well as significantly reducing noise and vibration levels. The powertrain choice is unchanged, with two petrol engines, a diesel and a hybrid. The three-cylinder 1.0-litre petrol unit has been substantially improved for greater thermal efficiency, delivering better fuel economy and taking CO2 emissions below 100g/km. Likewise, adjustments to the hybrid system have reduced CO2 levels from 79 to 75g/km, with a concurrent improvement in combined cycle fuel economy to 85.6mpg. This means the 2014 Yaris Hybrid is eligible for a 100% discount of London’s Congestion Charge. The overall aim has been to give Yaris more emotional appeal, but without sacrificing any of its successful rational qualities, such its packaging, durability and cost of ownership. The project itself marks a major milestone in the history of Toyota in Europe, with the Europe-based product planning, research and development and design departments working together to deliver new designs and changes to the vehicle platform that are being adopted for other Toyota models around the world. This exchange of know-how is the first tangible application, for Toyota Motor Europe, of the new thinking advocated in the Global Vision presented by Toyota president Akio Toyoda in 2011. Really disappointed that the rear seats do no fold down. There also is no image of the boot so it is difficult to see what size of suitcases it would take. This could be a decision maker for me and as lifelong Toyota fan this is so disappointing. Even the Aygo seats fold down! And no, I don’t want a bigger car than this!!! Thanks for your comment. Hopefully you’ll be pleased to hear that the rear seats do fold down in the new Yaris. Sorry there’s no image of the boot, though – we’ll see what we can do to get a hold of one and pass it on to you.